San Francisco, CA, 5/24/2018 — Today, AdPlugg announced the completion of a series of updates that now make AdPlugg a fully GDPR ad solution. With these updates, advertisers and publishers can use AdPlugg to manage and serve their ads while adhering to the GDPR. The General Data Protection Regulation (GDPR) is a new EU law governing personal privacy online. The regulation defines rules for what, how, when and for how long, Personal Data can be collected and stored. In addition, it has provisions requiring that companies disclose what Personal Data it has collected and provide users with a way to have the data removed from a company’s systems. Lastly, it requires that companies get consent before sharing data (including tracking data) with any third parties. While the GDPR is an EU law, its implications are far reaching. It not only applies to EU and EEA (European Economic Area) citizens while in their home countries, it also applies to these citizens while they are abroad. In addition, it applies to citizens of other countries while they are visiting EU/EEA countries. “The GDPR is a great development for personal privacy online” said AdPlugg CEO, Collin Krawll. 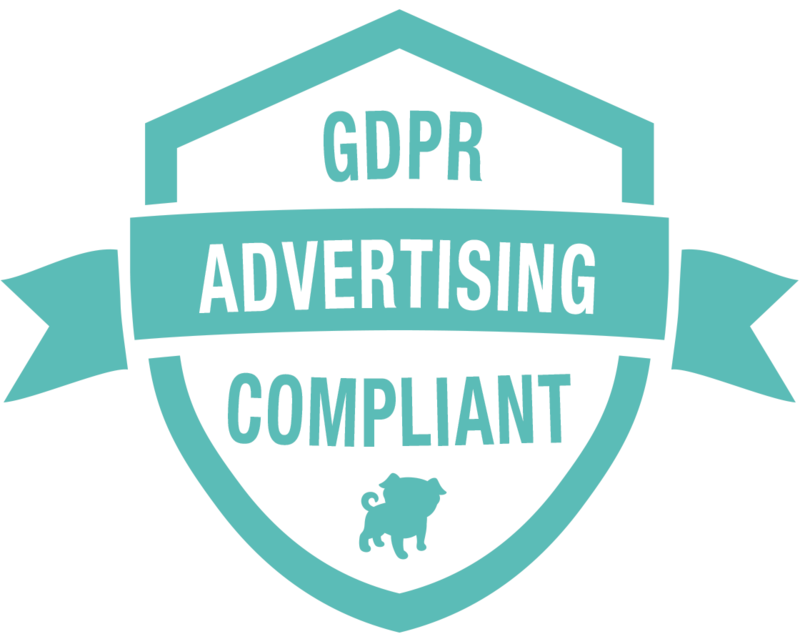 “AdPlugg has always held high standards for personal privacy, these new regulations are a welcome development that strengthens our position as a leader in privacy compliant, online advertising”. Deviating from other popular ad systems, such as those provided by Google and Facebook, AdPlugg never collects nor uses Personal Data when serving ads - all AdPlugg ads are served in a strictly anonymous way. This stays the same under the new GDPR regulations and allows AdPlugg ads to be served without being subjected to the new regulations. This is because the GDPR is expressly specific to data relating to a natural person (rather than anonymous data). In addition, AdPlugg, has posted information to adplugg.com regarding suggestions for what AdPlugg’s customers can do to achieve GDPR compliance. More changes may be forthcoming as an additional EU regulation, the ePrivacy Regulation, is expected to be implemented sometime in 2019. AdPlugg is an online advertising system that provides tools for advertisers and publishers to use to manage and serve their ads. The service is available in both free and pro versions and an account can be created instantly from the adplugg.com website.